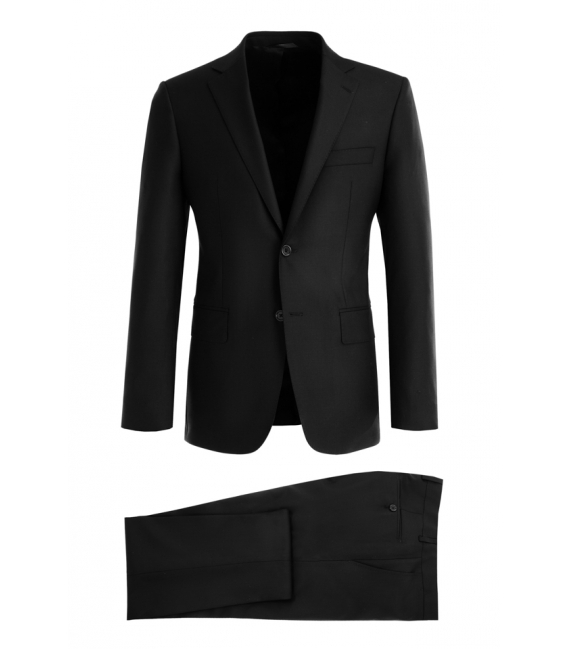 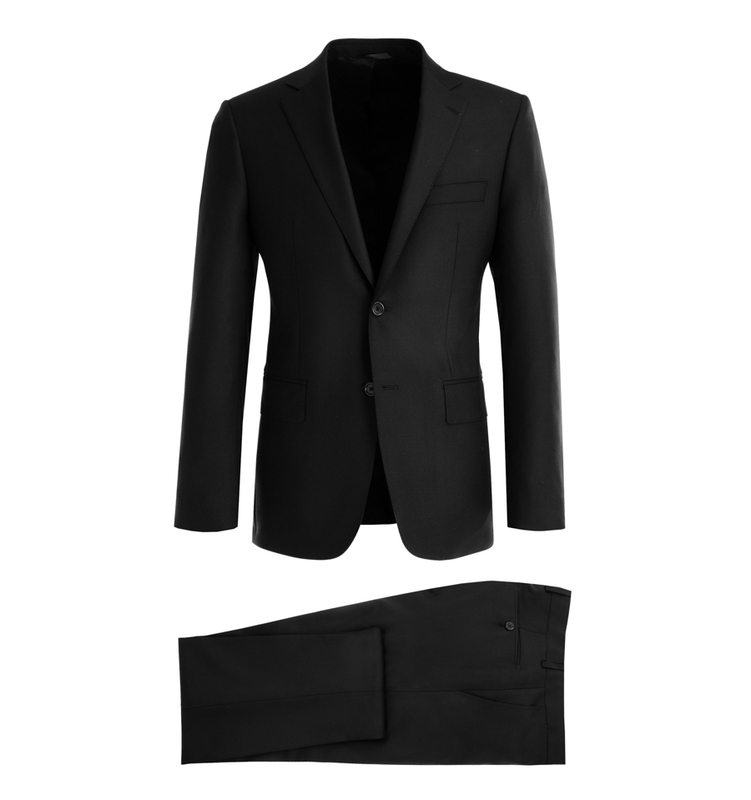 The jacket is slightly waisted and the pants discreetly tapered composed a silhouette that is modern, without being too tight. 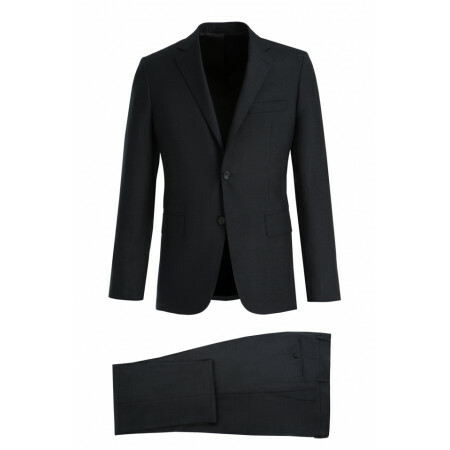 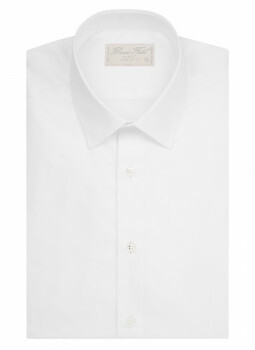 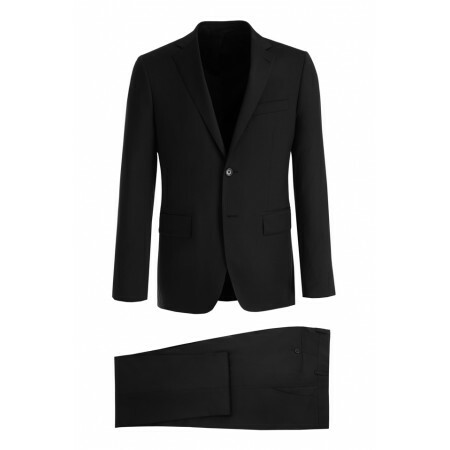 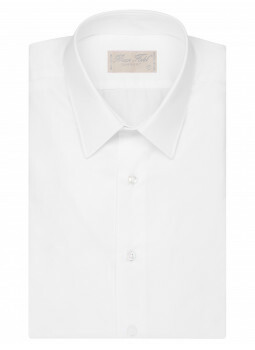 This suit 2 buttons made in pure virgin wool from the Italian house of Vitale Barberis Canonico. 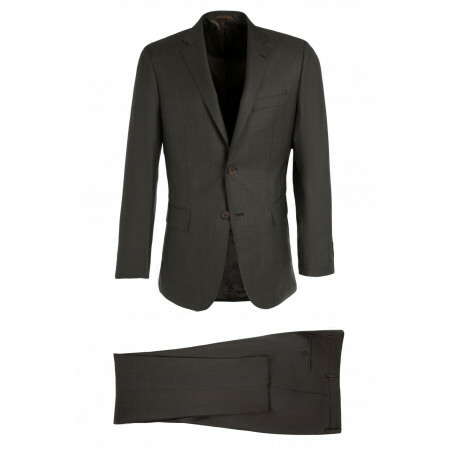 Composition of the costume : 100% wool Super 150's, Vitale Barberis Canonico.